This home styles 9001 series cuisine kitchen cart of solid wood, natural Asian hardwood in a cherry finish with black granite and utility drawer. 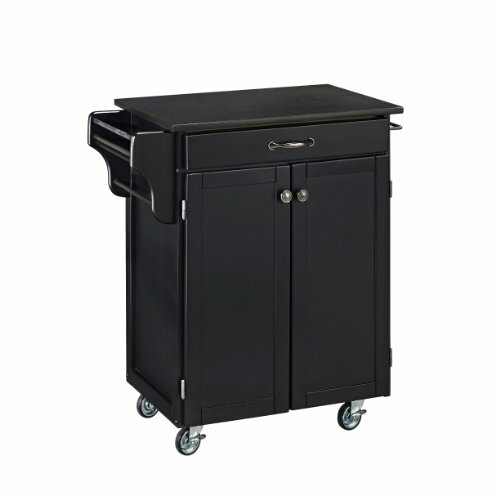 This cart having a two door cabinet with an adjustable shelf within, a utility drawer on metal drawer slides, two towel racks and heavy duty casters for easy mobility and safety. This is a unique and refreshing solution for kitchen utility. It consists of sustainable hardwood with a clear coat finish helping to protect against wear from normal use. Available in 32-1/2-inch size. Measures 32-1/2-inch width by 18-3/4-inch depth by 35-1/2-inch height. 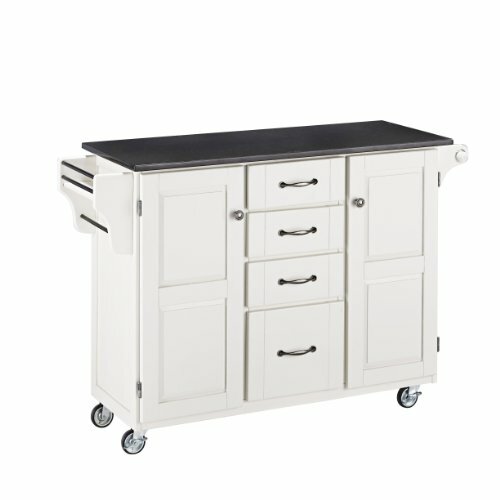 Create-a-Cart 9200 series cabinet kitchen cart is a unique and refreshing solution for kitchen utility. White finish cabinet with a black granite top having four cabinets, two drawers, and three adjustable shelves. At one end there is a spice/condiment rack with a towel bar while the other end features a paper towel holder. The cart sits on heavy duty casters. Two of the casters lock. Construction consists of sustainable hardwood with a clear coat finish helping to protect against wear from normal use. Upsable and easy to assemble. 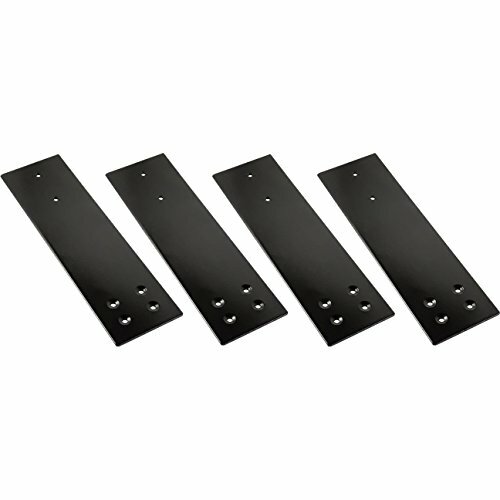 Measures 48-3/4-inch width by 17-3/4-inch depth by 34-3/4-inch height. 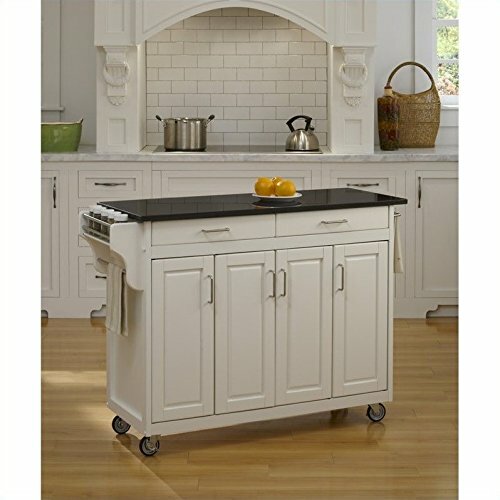 This home styles 9001 series cuisine kitchen cart is constructed of solid wood, natural Asian hardwood in a white finish with black granite top and utility drawer. This cart having four utility drawers and two cabinets, each with an adjustable shelf. At one end there is a spice/condiment rack with a towel bar while the other end features a paper towel holder and heavy duty casters for easy mobility and safety. Two of the casters lock. This is a unique and refreshing solution for kitchen utility. It consists of sustainable hardwood with a clear coat finish helping to protect against wear from normal use. Available in 52-1/2-inch size. Measures 48-inch width by 17-3/4-inch depth by 35-1/2-inch height. 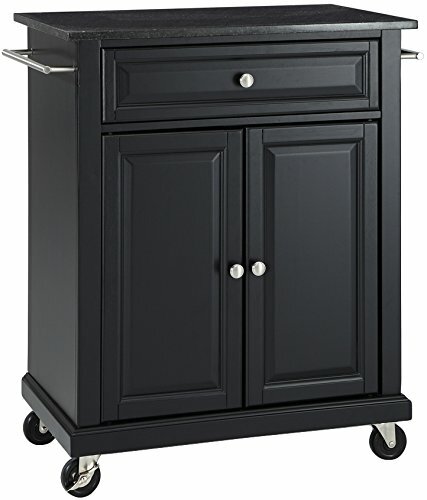 This home styles 9001 series cuisine kitchen cart is constructed of solid wood, natural Asian hardwood in a black finish with black granite top and utility drawer. This cart having a two door cabinet with an adjustable shelf within, a utility drawer on metal drawer slides, two towel racks and heavy duty casters for easy mobility and safety. This is a unique and refreshing solution for kitchen utility. It consists of sustainable hardwood with a clear coat finish helping to protect against wear from normal use. Available in 32-1/2-inch size. Measures 32-1/2-inch width by 18-3/4-inch depth by 35-1/2-inch height. The Stealth SpeedBrace supports your countertop and bar overhangs with no visible kicker or expensive corbels. A pair of Stealth SpeedBraces will support 300 pounds of weight, while HD braces support over 500 pounds, so go ahead test that kitchen counter. Sold as a pack of 8. 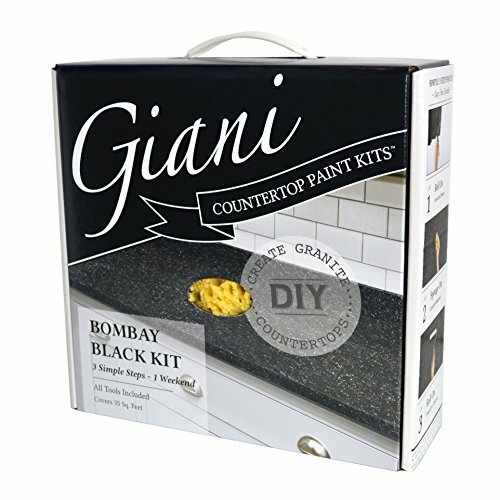 Looking for more Black Granite Top similar ideas? Try to explore these searches: Custom Edible Chocolate, Bow Clip, and Four Zone Ceramic. 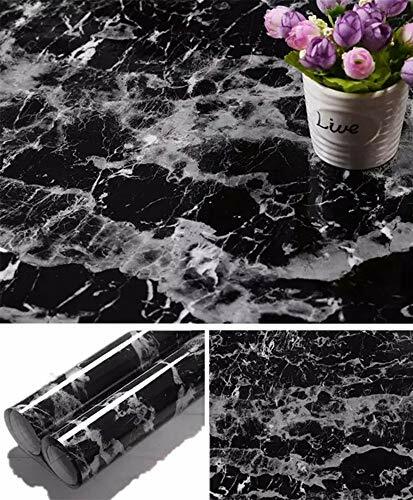 Look at latest related video about Black Granite Top. Shopwizion.com is the smartest way for online shopping: compare prices of leading online shops for best deals around the web. 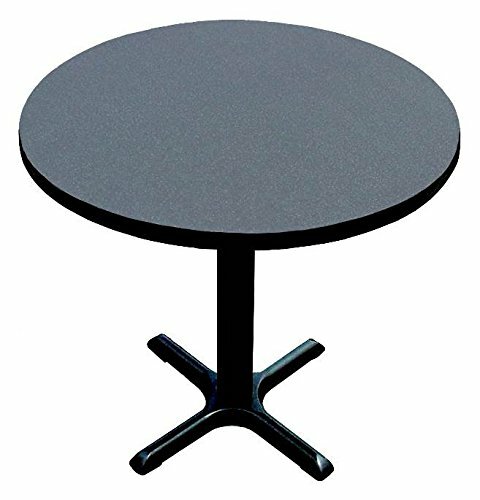 Don't miss TOP Black Granite Top deals, updated daily.